PennsylvAsia: New Japanese animated film Mirai (未来のミライ), in Pittsburgh on November 29, December 5, December 8. 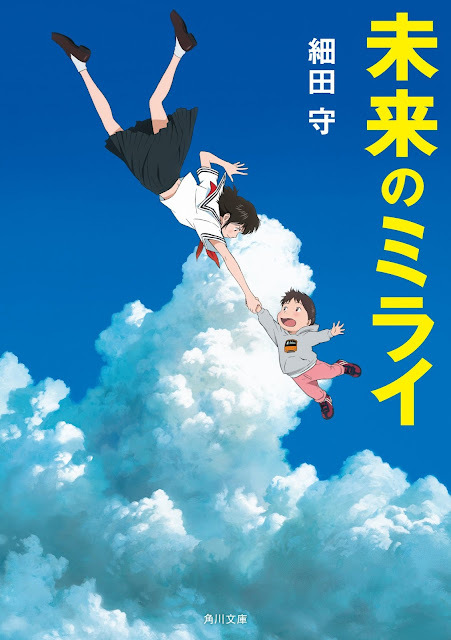 New Japanese animated film Mirai (未来のミライ), in Pittsburgh on November 29, December 5, December 8. The movie will play in the Pittsburgh area on November 29, December 5, and December 8, with some shows dubbed in English and others in Japanese with English subtitles. It will play locally at the AMC Loews Waterfront, the Cinemark Theaters in Monroeville and Robinson, the Regal Crown Center Stadium theater in Washington, and the AMC Classic Westmoreland in Greensburg. Tickets are available online.